Ibanez is proud to introduce Adam’s stunning new signature bass, the ANB205. Adam Nitti has been establishing his own voice as a bassist and recording artist for over two decades. As a session bassist and sideman, Adam has worked on hundreds of projects across different genres, including performances on several Grammy-winning and Grammy-nominated albums. 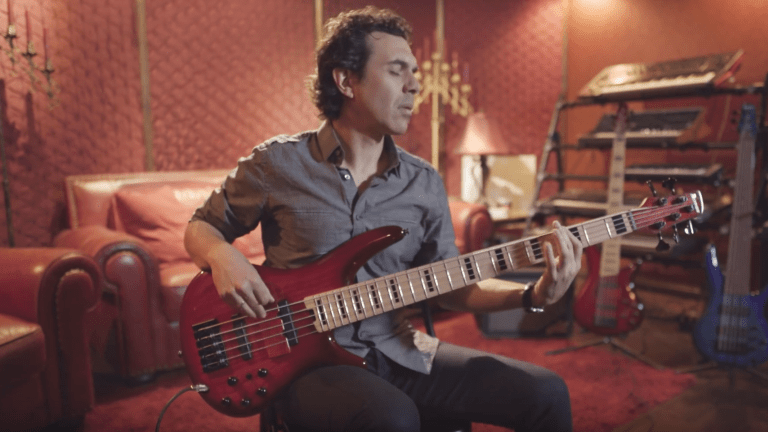 In 2019, Ibanez is proud to introduce Adam’s stunning new signature bass, the ANB205.